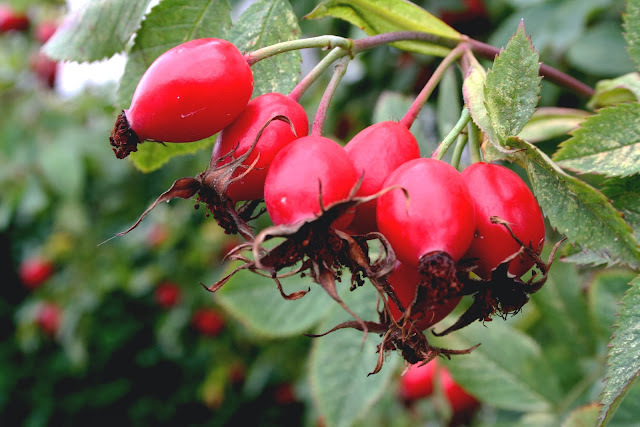 I'm going to be giving a little insight about my life-saver of the moment, Rosehip oil. It's known to give celebs like Miranda Kerr that amazing glow to their complexion and upon using it for a month and a little more now, I have become absolutely smitten with the introduction of Rosehip oil into my skincare routine and here's just a quick information post to share the benefits of this amazing oil. Known to give our skin a healthy glow with the vitamins and anti-oxidants whilst quenching our skin's thirst, Rose hip oils are the prefect addition to any winter skincare routine or for people who have dry skin in general. 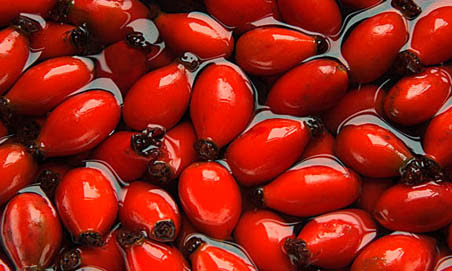 Rose hip oil comes from the hip (as shown above), which is the fruit that is left behind after the rose has bloomed and the petals have fallen. Having these fatty acids present in your skincare regimen keeps your skin hydrated to prevent it from drying out or potentially flaking. These 3 types of fatty acids are required by our bodies but we are naturally unable to produce them, hence we have to obtain them through various other sources, pills/ food or through out skincare routine. Vitamin A is one of the key ingredients to prevent premature ageing. Vitamin A thickens and stimulates the Dermis - Where your collagen, elastin and blood vessels are , so it reduces wrinkles and increases blood flow to the surface of the skin. Vitamin A actually increases the disposition of collagen and slows the breakdown of your collagen and elastin from normal ageing. Includes properties such as beta-caroten and lycopene which help protect and repair skin cells against free-radicals in the modern world. This in turn also helps slows down the ageing process of our skin. 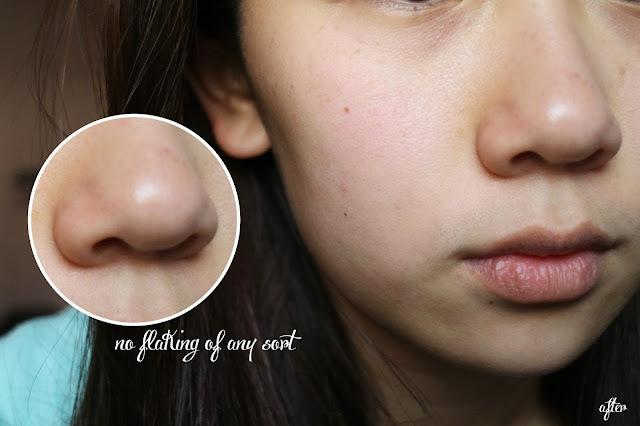 Upon arriving back in HK exactly 1 month and 1 day ago, I started to notice a couple of dry patches appearing around my nose area, in between my forehead and my cheeks. This is of course, due to the weather change between Hong Kong and Singapore. I knew I had to change up my routine and need a quick fix before I headed out for the day, so I simply took a bottle of Springfield's rosehip oil from my mum's skincare stash and applied it on the necessary areas. Please note that the earlier photograph was taken when the sun was not as bright and hence my skin tone looks a lot darker than the after photograph. It didn't whiten my skin or anything, just the lighting! 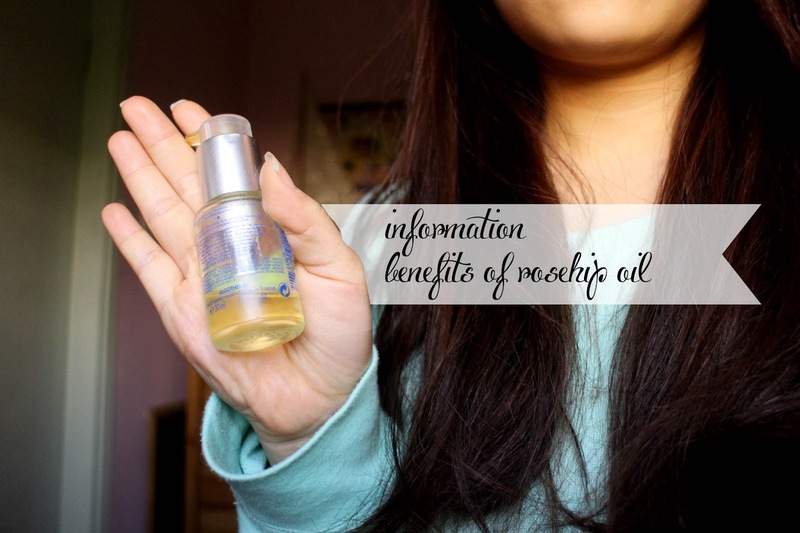 However, the rose hip oil does help even out skin tone and help prevent our skin from looking dull. 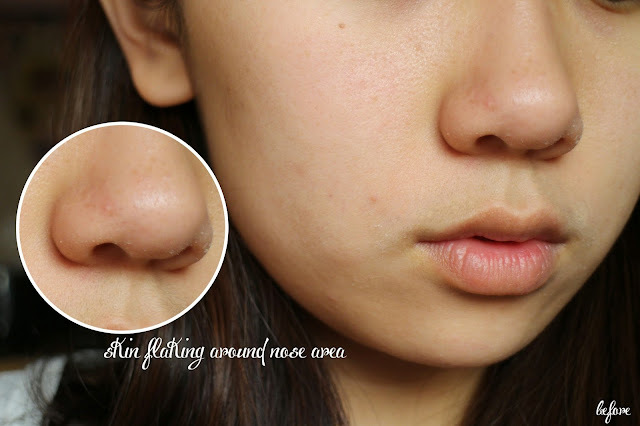 My dry spots were almost instantly quenched and the flaking of my skin around my nose started to subside completely after a day or two! I continued using the raw rose hip oil in replacement of an "essence" right after my toner and before moisturising both day and night. I enjoy taking the product and distributing them onto my palms and pressing it onto the dry areas of my skin. Weeks passed and I was well impressed with the outcome. I feel as though my skin's texture isn't as dull and that I've not had to worry about my skin flaking through the dry weather. Sam also started to notice a difference in one of the photographs in my Sephora lipstick review which was posted a week into my new skin care routine. What's another plus to Rosehip oil is that is absorbs incredibly quickly and doesn't leaving your skin feeling heavy/ oily / shiny. There are so many different types of oils out there in the market - maracuja oil , argan oil, grape seed oil etc, it all comes down to knowing what your skin really needs. I hope this is given you guys a little more insight to the benefits of Rose hip oil so the next time you spot any of the ingredients listed, you'll know the wonders it does for your skin :) If you have a favourite oil that you enjoy using, let us know in the comments! What's your winter skincare essential? I will definitely love to use Rosehip oil on my face. I hope this will moisten my dry skin. Thank you for sharing your pictures. 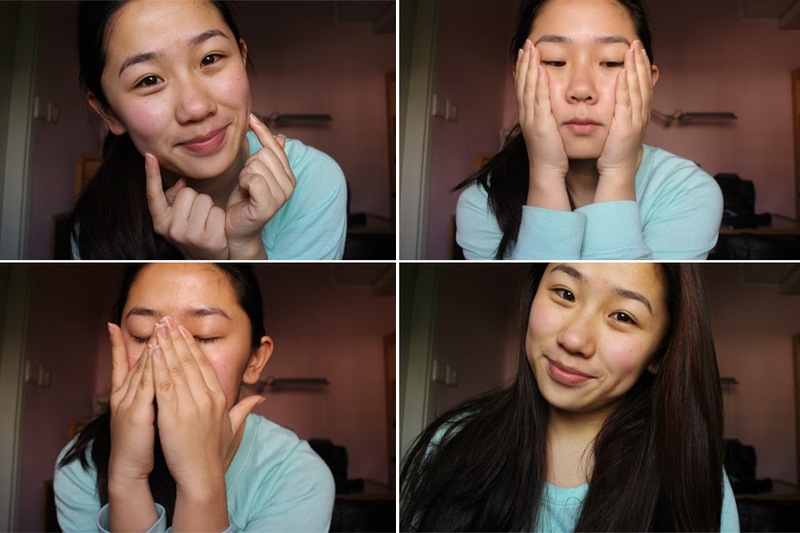 The effects on skin are really amazing. I hope it helps bring back the moisture into your skin as it did for me! :) awhh its my pleasure!